Sophie Kinsella is one of the few authors that consistently makes me laugh out loud. Her books are goofy but her writing is good & her comic timing is impeccable. 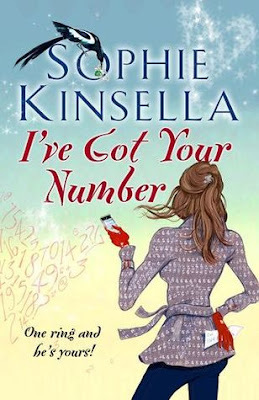 If you're in the mood for a light, funny book you can't go wrong with Kinsella. There is a scene in I've Got Your Number that rivals some of the funniest moments in film (Hugh Grant dancing in Love Actually comes to mind.) The main character is trying to keep some Japanese businessmen from leaving a hotel lobby & ends up pretending to be a singing telegram messenger. She sings "Mr. Yamaguchi" to the tune of "Single Ladies". It's so well-described & so ridiculous, I still laugh every time I think of it. 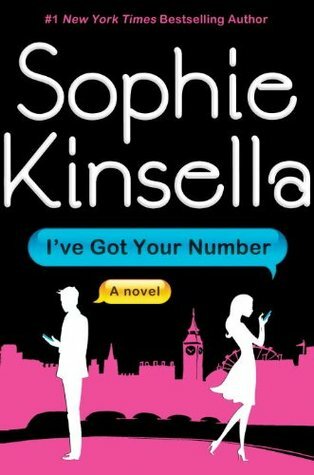 For years Jenny tried to get me to read Kinsella's Shopaholic books but I could never get into them, mainly because I was busy taking myself too seriously. But once I finally lightened up enough, I started reading all of her books & she's become one of my favourites. So if you need a good laugh (& who doesn't? ), go watch Hugh Grant dancing. And then maybe give I've Got Your Number a try. 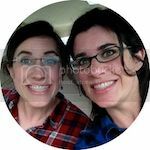 I've Got Your Number pictures via Goodreads. I like that when I need a book idea I know I can rely on the Childers women. And Christy, I love the line above about being "too busy taking myself too seriously." That made ME laugh out loud. And I get that. This one is my favourite, I think. But the Shopaholic books are her classics, & they are all funny -- the first one is called "The Secret Dreamworld of a Shopaholic" in the UK, "Confessions of a Shopaholic" in the US. I randomly started with "Mini Shopaholic" which is one of the last ones. I just read them all totally out of order; so I think you can pretty much start anywhere.